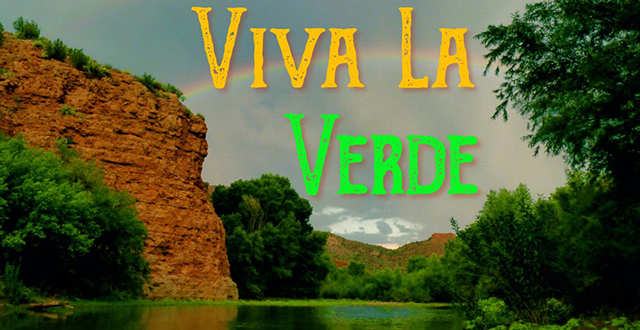 Viva la Verde explores the past, present and future of Arizona rivers, using the foremost surviving perennial river in Arizona as a case study. This film sends a strong message of stewardship for wildlife, rivers, and water resources, and offers opportunities for citizens to engage and help to preserve and restore the Verde River. 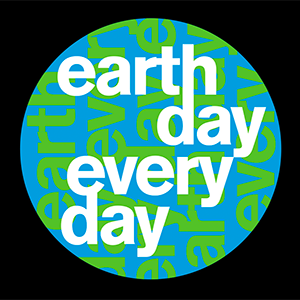 Our post-film Q&A discussion will feature Sandy Bahr, director of the Sierra Club Grand Canyon Chapter and Bill Werner, member of the Arizona Riparian Council. "Women 4 Women" will be collecting donations of sanitary napkins, tampons, and other feminine hygiene products for distribution to homeless women across the city. This film is co-sponsored by the Arizona Riparian Council.